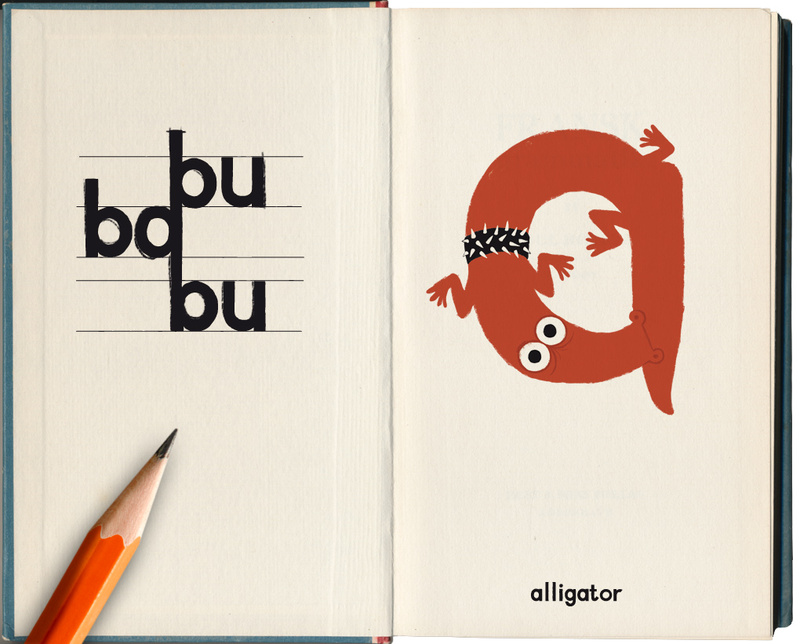 Bubabu is a super fun and quirky alphabet designed for children . 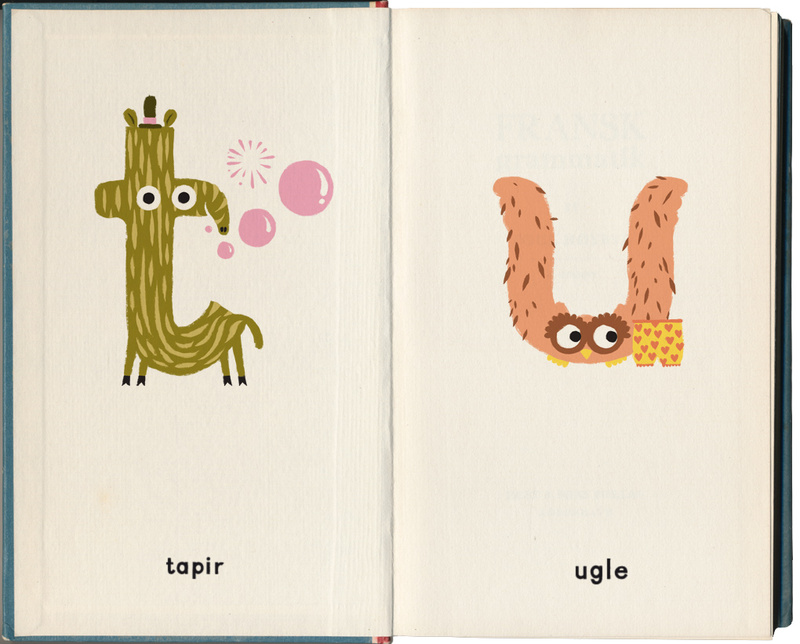 Every letter is imagined as a funky animal character. The story is featuring a monkey girl and pirate boy zooming around the galaxy for lost letters, every animal letter having its own personal story. 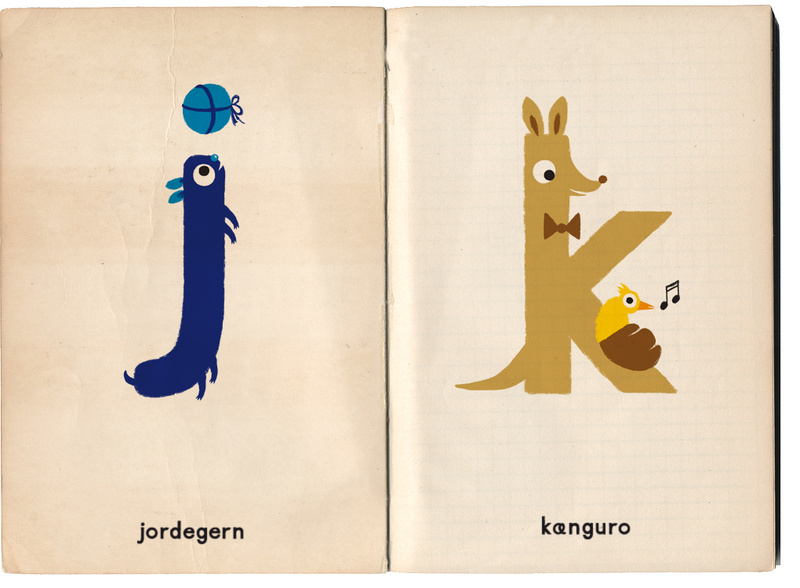 The illustrations are having a sligh vintage touch and lots of humour! 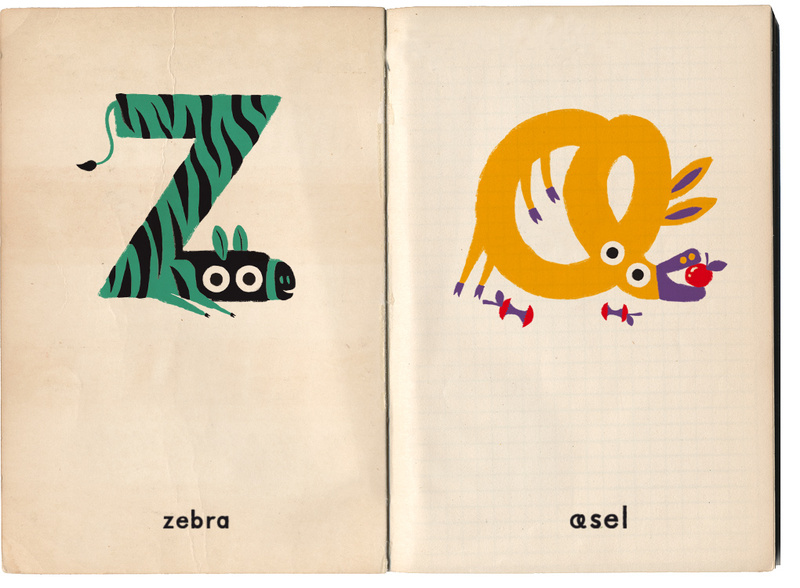 Unfortunately I could not find the book – but at least there is a bunch of wonderful pictures to share for inspiration. 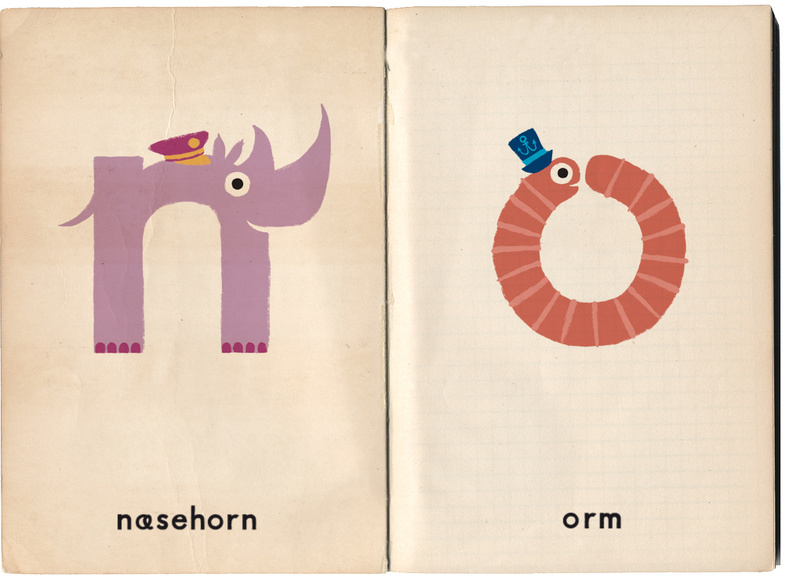 More alphabets for children coming soon!